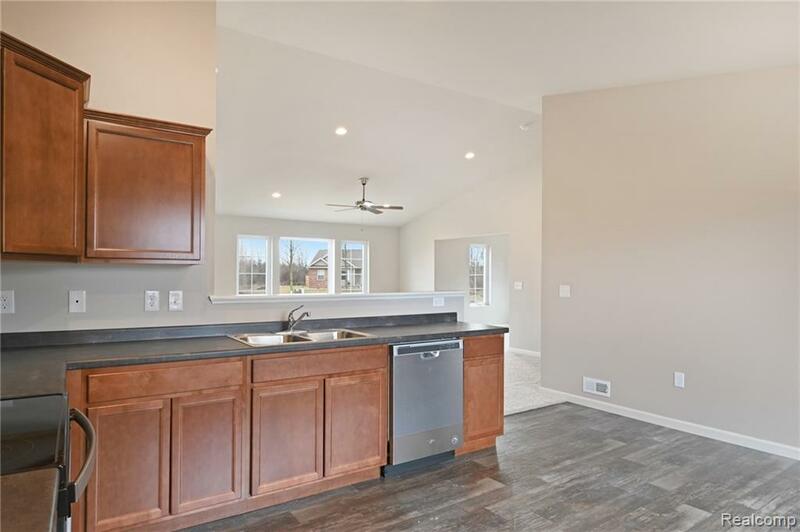 New home ready for occupancy, 3 bedroom, 2 bath home in Hyde Park, a great new community in the Flushing Public School District. 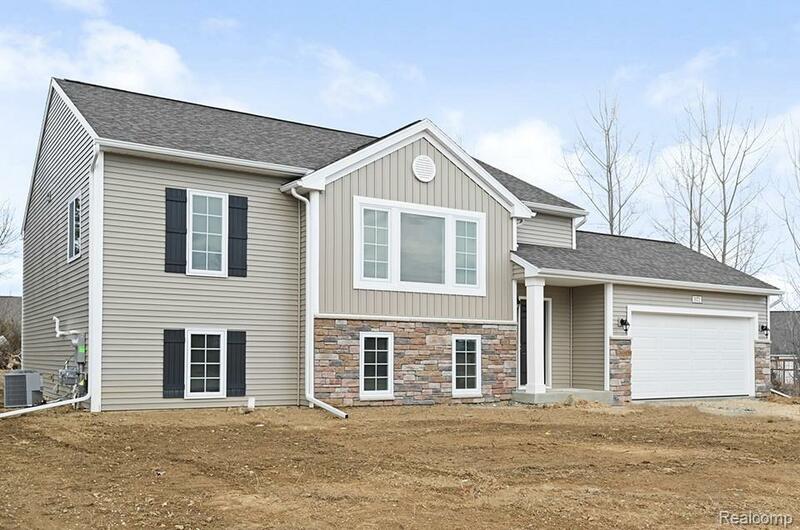 Located just a short distance from the 1-75/23 corridor which enables residents to enjoy all the advantages of a metropolitan area while preserving the small towns atmosphere. RESNET ENERGY SMART NEW CONSTRUCTION, 10 YEAR STRUCTURAL WARRANTY. 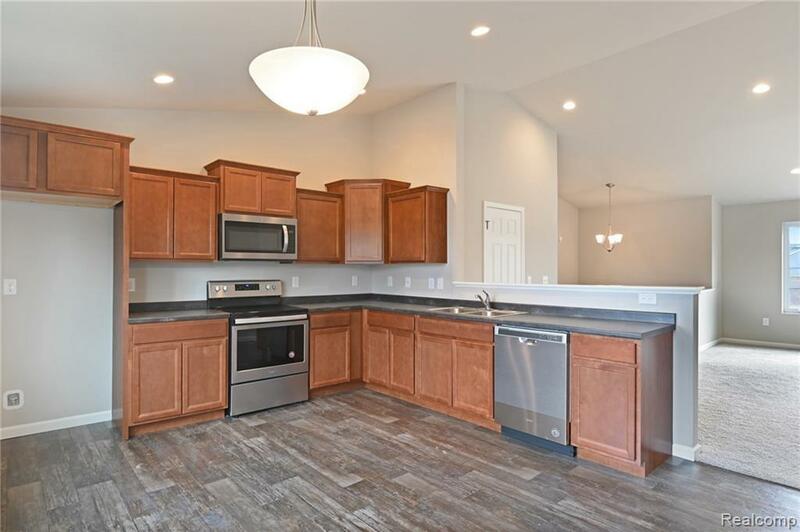 Welcome home to 2,174 square feet of open living space, featuring a great plan with an eat- in dining room- open kitchen, living room, both with vaulted ceilings, a large master bedroom with a private bathroom and large walk- in closet. 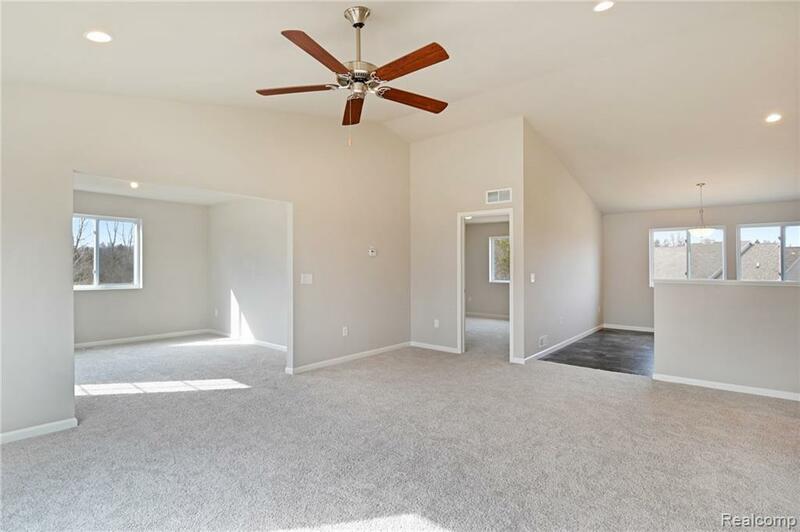 Main level is finished by a flexible space that can be used as an office, den, living room, or formal dining area! The daylight, finished, lower level adds additional living space with two bedrooms, a huge rec room and full bathroom. Home is 19 years newer than most in price range.